It's Senior Weekend at UBC! Vancouver, B.C. 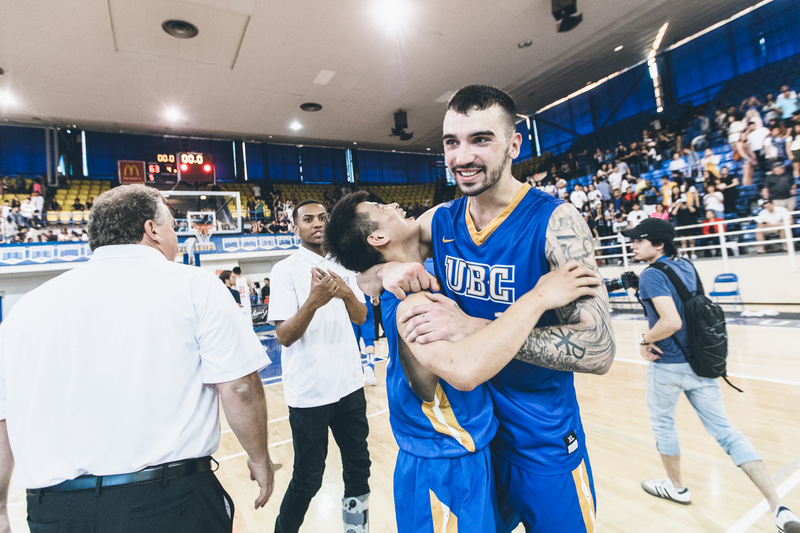 - This weekend will be a special one out at War Memorial Gym as the UBC Thunderbirds celebrate Senior’s night for two athletes completing their post-secondary eligibility or graduating. With a back-to-back series on Friday and Saturday night against UNBC, the Birds will look to extend their winning streak with wins 16 and 17. 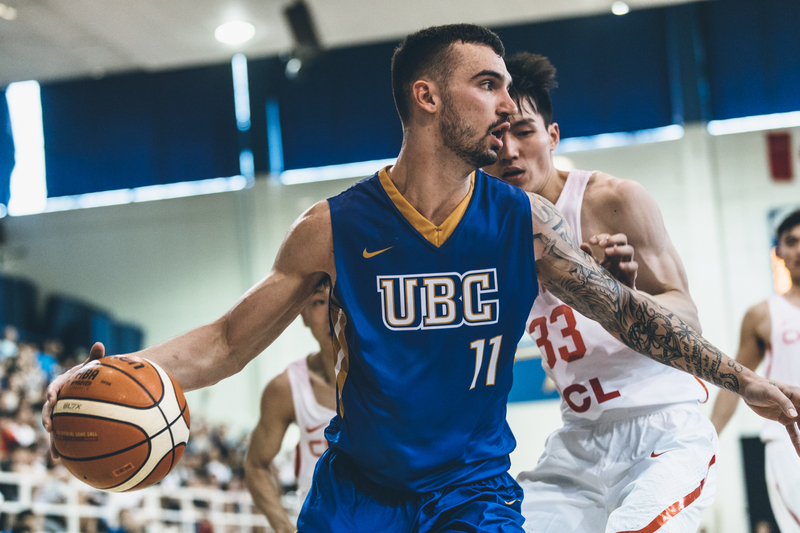 Patrick Simon, a BC native of from Port Coquitlam, has been contributing to the Thunderbirds since transferring to UBC from SFU and taking the court in 2015. As a senior, Patrick is averaging 10.5 points and 6.0 rebounds per game with a season high of 23 points against Wilfred Laurier earlier this season. Charles Dai, a native of Weifang, China has spent countless years with the Thunderbird program beginning as a fan, turned Team Manager, turned Red-Shirt, turned player. Last season, in his very first game as a Thunderbird he would score his first basket on an acrobatic finish in the season opener against UFV. 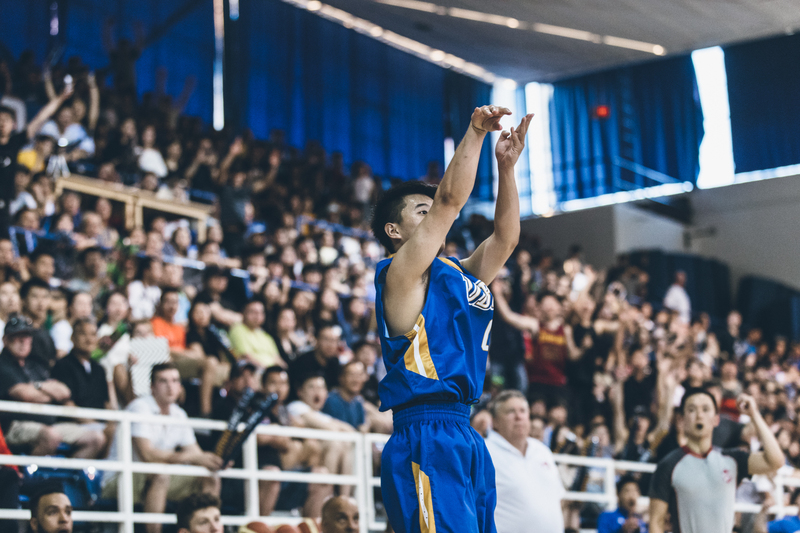 This past summer, Charles would take the court against his home country National Team in an exhibition match and nail a triple in front of a sold out crowd. A fan favourite at UBC, Charles will be missed on the sidelines for the Thunderbirds. The Thunderbirds tip-off at 7:00pm tonight and tomorrow night in their final home games of the season. For ticket information visit the UBC Website.